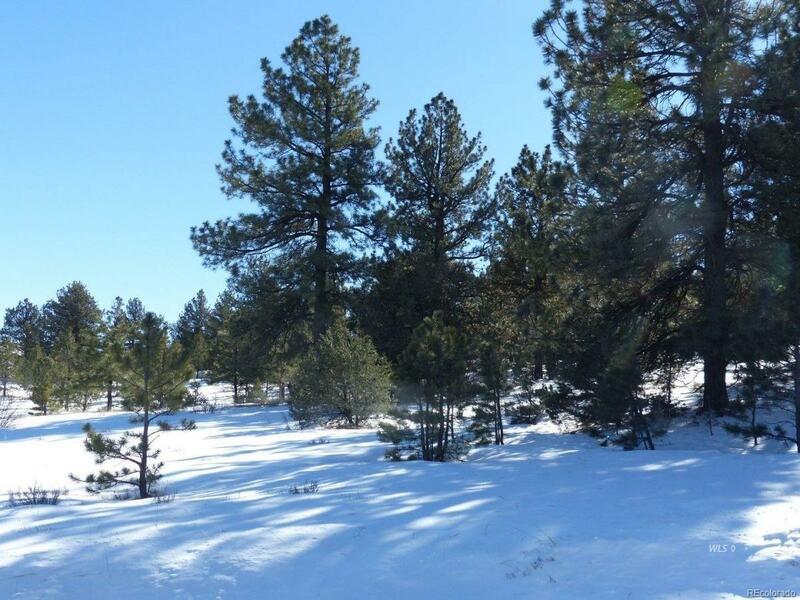 GREAT 5.76 ACRES IN COLORADO WITH TALL PINE FOREST! 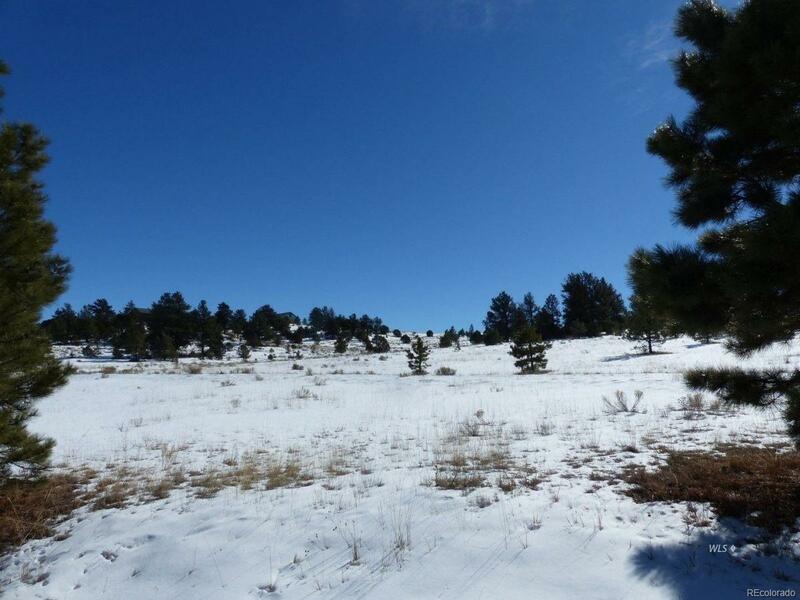 - Are you looking for a great Colorado property with those beautiful tall Ponderosa Pines on it? 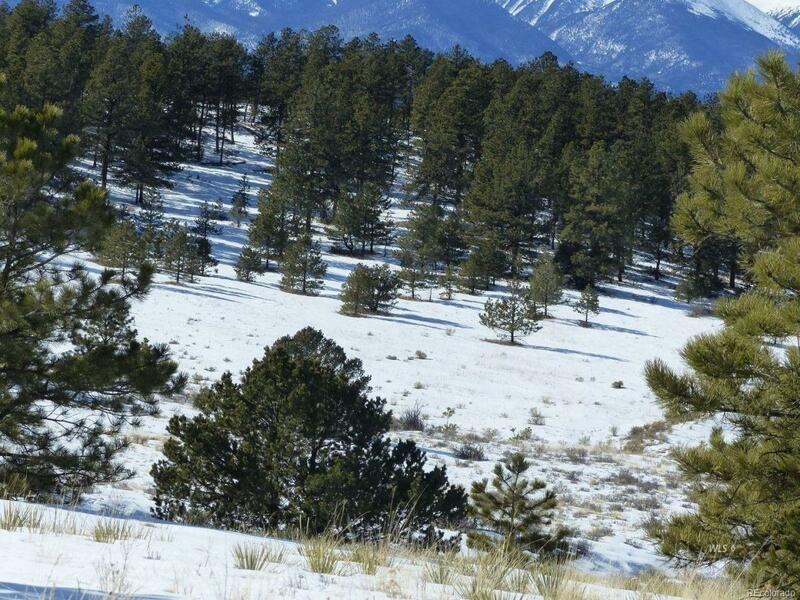 This great 5.76 acre lot might be just what you are looking for. 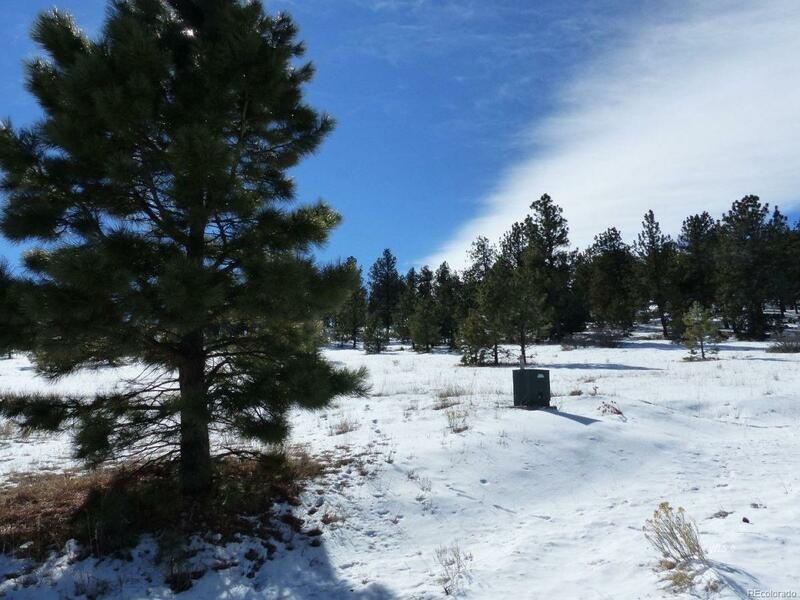 The land is located on a county maintained road and has power and phone available at the lot line. Build near the county road, or make a nice winding driveway further back into the trees near the top of the gentle hillside for even more privacy in the woods. Located just a few miles from our small county airport and not too far to Highway 69.